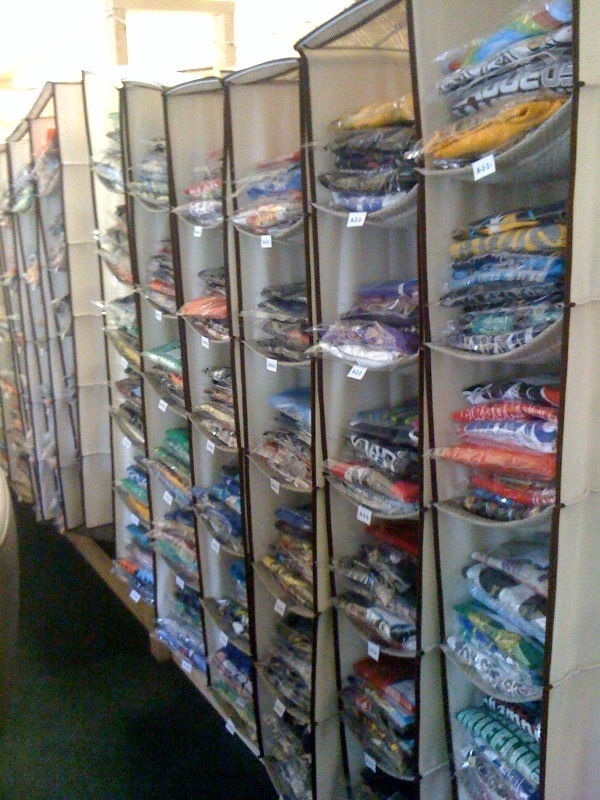 Sleevecandy aggregates classic, used, hard-to-find t-shirts. It is a model that has similarities to the way in which Groupon aggregates coupons and promotions. The magic of Groupon is not that it has made coupons something used by the mainstream masses. Instead, in the long run, I think the value of Groupon is in aggregating coupons and other promotions that companies run anyway. Coupons and promotions have always been present and around, yet it has been physically difficult to find all the coupons and promotions that are going on around the world. Groupon has created a critical mass - a central marketplace - where companies post their coupons and promotions. Suddenly the work of find coupons and promotions is reduced to almost no effort. Are there other situations to which this mass aggregation model can be applied? Some of my classmates at Kellogg have launched a similar aggregation model. They've noticed that there is a sizable population of people across the US that visit Salvation Army shops to buy classic t-shirts that are no longer available in high street shops. Yet it is a huge effort to easily see all the classic t-shirts that are available across all the regional Salvation Army stores. Their company, Sleevecandy, picks up classic, hard-to-find t-shirts from across Salvation Army stores, initially across Illinois and Wisconsin, but in future across the US, to make it easy see and buy these t-shirts online. 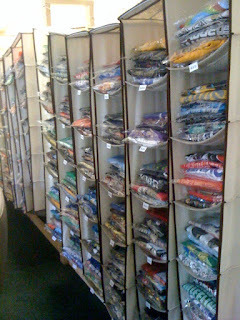 As an added bonus, they donate 30% of the sale price of every shirt back to the Salvation Army. The Sleevecandy team has put together a sophisticated operation; a sneak peak at their warehouse is below. Check out their website,, and consider: where else can this aggregation model be applied?